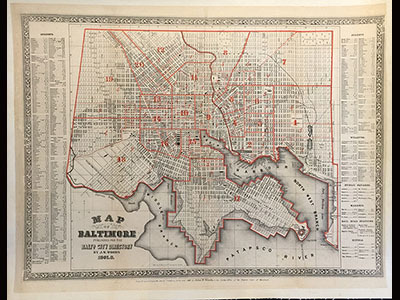 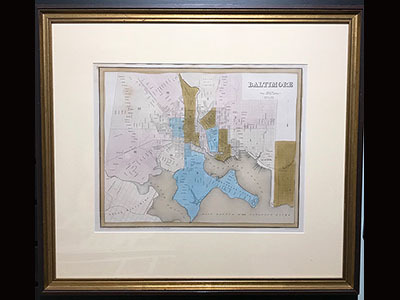 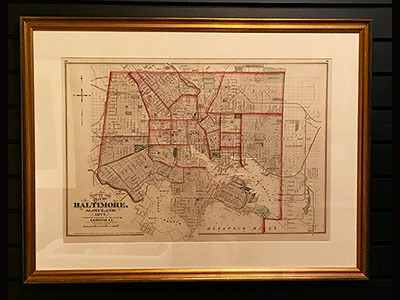 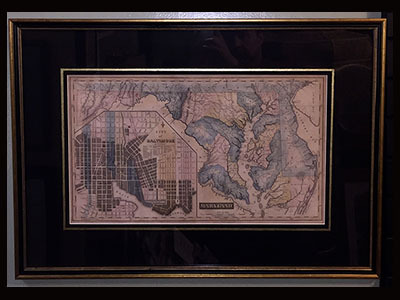 Large Inventory of Baltimore & Maryland Antique Maps. 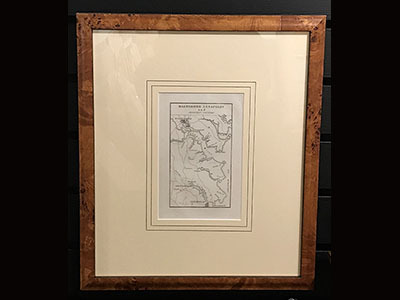 Visit Us to See our Full Inventory. 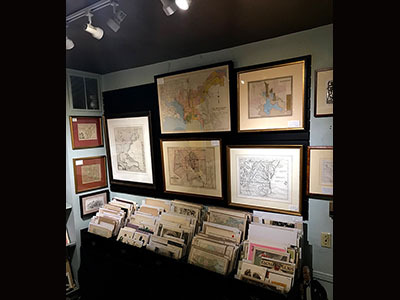 We buy Antiques, Prints & Other Original Art.